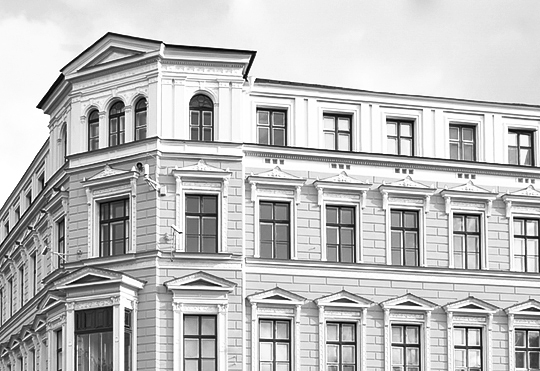 History of the Bank - AS "PNB BANKA"
PNB Banka was established on April 29th 1992 and is one of the oldest commercial banks in Latvia. In 2014, the businessman and financier Grigory Guselnikov became the majority shareholder of PNB Banka, starting a new stage of development. In 2017, the Bank’s strategy was revised, placing greater emphasis on the development of Latvian business, servicing of Latvian customers and paying particular attention to the financial needs of seniors. The management team was strengthened by attracting top-notch specialists in Latvian business management with Scandinavian banking experience, and in January 2018, Anders Fogh Rasmussen, a Danish politician and former Secretary General of NATO, became the Deputy Chairman of the Council of PNB Banka.